I was recently asked about the top three ideas or theories from this year’s massive pile of academic reading. 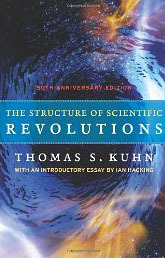 The idea that entire branches of science (quantum mechanics, are your ears burning?) evolve to reconcile the fundamentally irreconcilable always reminds me of transcendentalism, gnosticism, or ineffability. “You can’t know, because you are incapable of knowing…but when you know, you will know.” It is goofy, but it also fits any category of understanding or maturity that requires lived experience rather than communication through direct language. I half expected my current painting series to lead me to a decision between rationality and religion. This possibility of two things being simultaneously true and mutually incompatible fascinates me far more than choosing between or reconciling them. 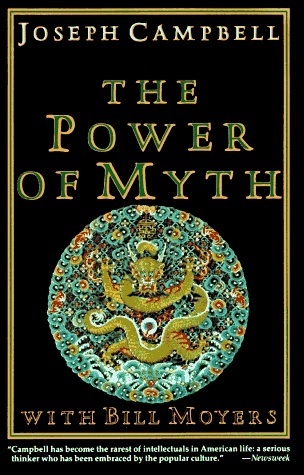 Joseph Campbell’s The Power of Myth helped me clarify the relationship between myths (religion, and other figurative and allusive discourse) and rationalism as one of paradigms rather than a zero sum game. His detached and academic passion for these myths is also an example of how an individual person could balance or find value in multiple paradigms. His approach to mythology shows how a thoughtful person can find value in old stories without having to treat them as factual. 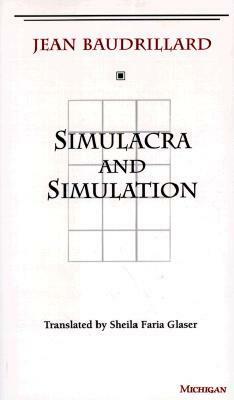 I also notice myself frequently mentioning Baudrillard’s observations the paradox of iconoclasm in Simulacra and Simulation. It was a relatively minor example to support his initial introduction, but the irony that the power of icons is most emphatically asserted by those destroying them was compelling. This approach to iconoclasm relates to my work because I notice how uncomfortable this series makes me at times. Paying attention to this discomfort forces me to identify and confront its sources. I learned that I fear the vulnerability that accompanies candidness, the consequences of broaching impolitic subjects, and the humiliating possibility that I have been engaging in toxic doublethink my entire life. These fears were far more powerful when I pretended they didn’t exist. The other books have been useful as well. Generating thorough book responses like the one I did for Kristeva’s Severed Head would be impractical, but perhaps brief annotations will suffice. Carter, Alice. 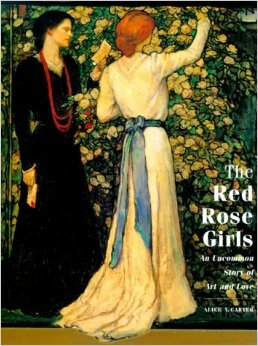 The Red Rose Girls: An Uncommon Story of Art and Love. New York: Harry N. Abrams, 2000. Print. As I consider the relative merits of faith-based and rationalist worldviews, it is helpful to remember that neither is wholly helpful or dangerous. 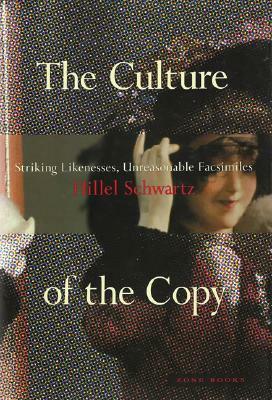 Schwarz, Hillel. The Culture of the Copy: Striking Likenesses, Unreasonable Facsimiles. New York: Zone Books, 1996. Print. This book is exhaustive. The literary style pairs form to content in this long text. This author is skilled at twisting phrases and establishing puns that support multiple topical meanings (and that’s the only sort of punning I can stomach). The biggest surprise for me was how few of his examples were from art history. He barely touched on the like-but-unalike ramifications of trompe l’oeil, and didn’t even get into photorealism and pop art. That just leaves more room for me to find my own body of examples. Thornton, Sarah. 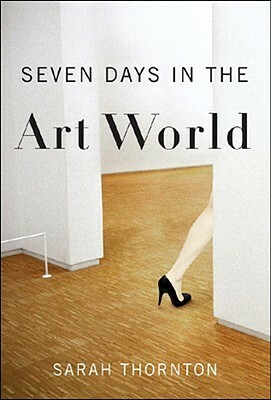 Seven Days in the Art World. New York: W. W. Norton and Co., 2009. Print. The critique chapter left me grateful that my next group critique is months away. I prefer critiques that work more like brainstorming sessions than oral defenses of one’s work. It’s much easier to keep my defenses lowered and my enthusiasm unforced in a small group session. Seven Days took less time to read than any other book I read for grad school. The relative absence of jargon makes it easier to recommend than the others. Interesting as it is, however, I have not yet determined how to use it in my studio practice. Next Post The One and Only Original, 2nd ed.